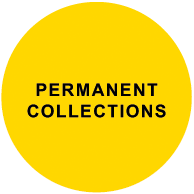 Inaugurated in 1998, the Museum of the Filipino People was established by the National Museum of the Philippines in the old building of the Ministry of Finance in Manila. 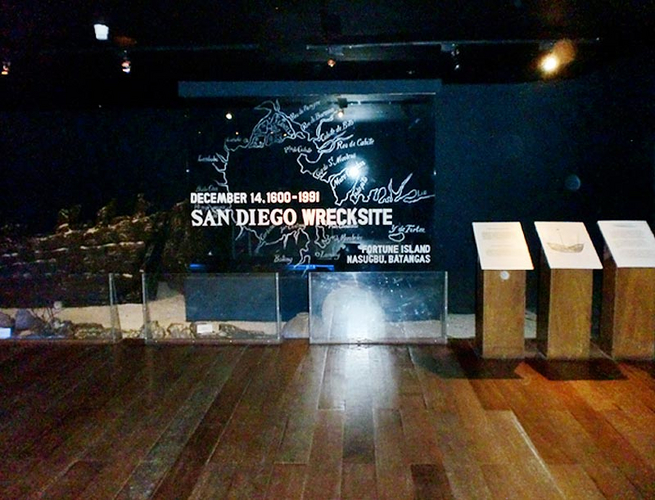 It displays extensive material from the excavation of the San Diego and all wrecks found in the Philippines waters. 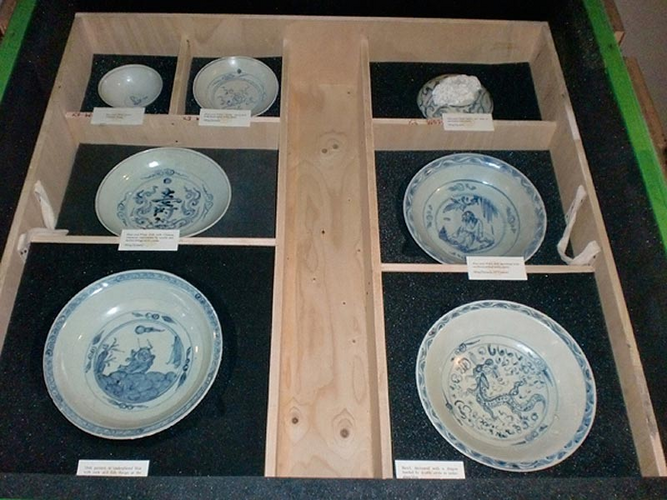 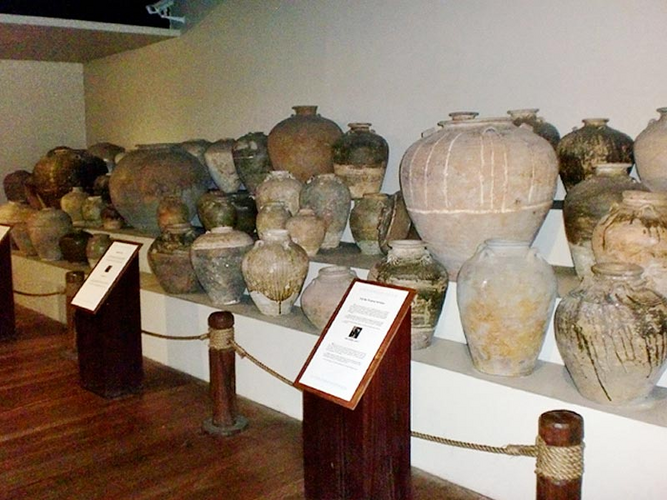 Two departments are displaying underwater archaeological finds from excavations directed by Franck Goddio in collaboration with the Museum, “The San Diego” and “Five centuries of Maritime Trade Before the arrival of the West”. 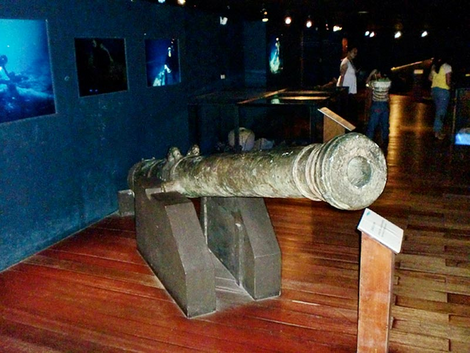 Since 1987, artifacts of the Griffin are exhibited in Fort Pilar Branch Museum, Zamboanga City.